Elaine’s mission is to create beautiful images, teach others how to build memorable brands, and inspire creative living. 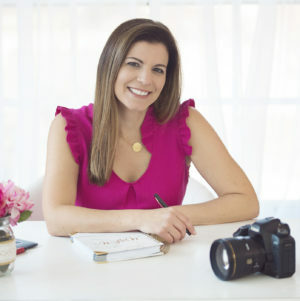 Elaine is coined the “Serial Entrepreneur.” She has been running her own business for 9 years in the Lehigh Valley, has been published in FIRST for Women Magazine, Lehigh Valley STYLE Magazine, Wine & Spirits Magazine, and speaks at B&H in NYC with leading photographers around the world. She has expanded and now offers classes in photography, branding and social media. She’s a mom, a teacher, a brand strategist, wife, author, DIY’er, sales champion, speaker and lover of life!